With the season of literary awards almost behind us, and the Best Books of the Year emerging, the dust is clearing over the latest crop of writers. Here are the happy few, getting up on stage, beaming, their books destined to linger for more than 45 days on bookstore shelves. Unlike those of the less fortunate, who may see their work consigned to the Cemetery of Forgotten Books. The winning books must surely be good. Some of them have been chosen by jury after jury. I know I look forward to reading them. Just don’t ask the opinion of those who have been spurned. That’s the big crowd sitting over there, fuming. Among all the huzzahs for Esi Edugyan and Patrick deWitt, let us spare a thought for the spurned. For what is such a writer to do? What lessons are there for those left on the sidelines? The first thing to do is take a deep breath. It isn’t personal, the fact that you didn’t win. It isn’t even unusual. All writers are noticed less than they would like. That’s just the name of the game. Some writers are noticed less than they should be. We will never agree on who they are. 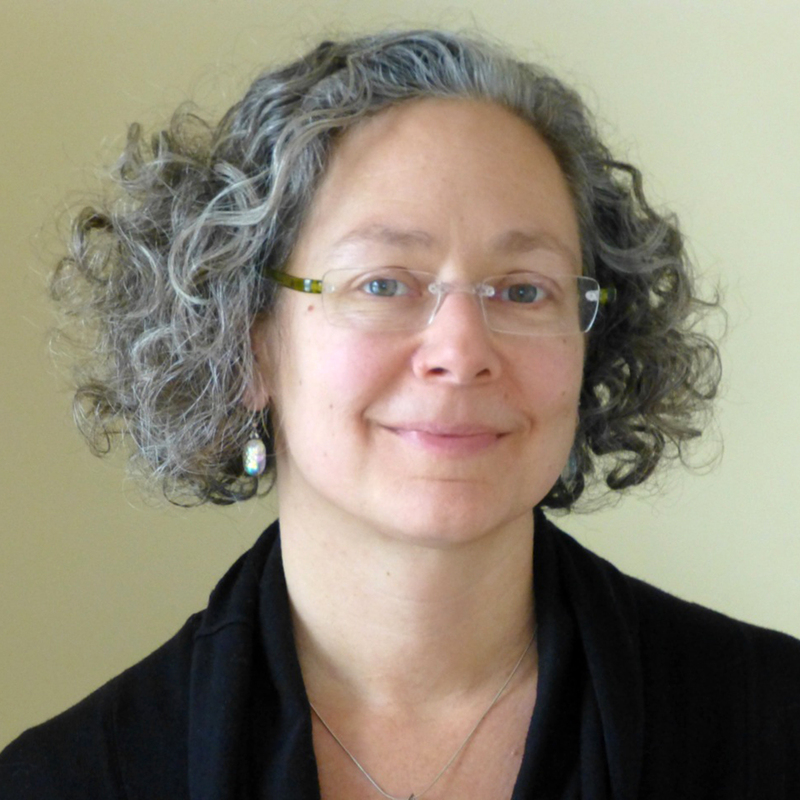 Writers from every corner of Canada have been spurned, even – yes – writers from Toronto. Working class writers, aboriginal writers, Jewish writers, Arab writers, gay and lesbian writers, genre writers, Black writers, Italian-Canadian writers, writers from what was once the British Empire, not to mention writers from what was never the British Empire and who don’t write in English. Being a writer, like being an actor, is to invite rejection. There are no exceptions. This is still a tough time of year to be a writer. You put everything you had into that book, and look how far it got you. A professional publisher, maybe, a book in print, a couple of reviews. No awards. Not even a nomination. You were holding out hope of showing them all when awards season came round. And now awards season has come and gone, and you’re still on the sidelines. You feel disappointment. This may have been your last chance to make a splash with this book. You feel hurt, too. Especially when you realize that a friend of yours was on the jury. Well, not a friend, exactly, but another writer you have met. She lives not too far from you. Did she not feel any loyalty to Manitoba? Crime fiction? You? You have another look at the list of nominees. It’s possible you’ve read one or two of the books in contention, but it’s equally possible you haven’t read a single one. You do not let that stop you dissing them. You may not have heard of the writers, most of whom are from somewhere else. The truth is, you hadn’t even heard of some of the publishers before. You feel envy. God, those nominees must be feeling good. You wanted so badly to be shortlisted. That’s all you asked for. You didn’t expect to win, really. Just one measly little nomination. The winner must have a friend on the jury, for sure. It’s a fix. You don’t know how it’s been fixed, but you know it’s been fixed. That makes you angry. You are so angry, you think of calling a literary friend, get his take. You think better of that. He might expect you to express sympathy for him, for his book didn’t make it on to any of the shortlists, either. As if. And he never did say much about your book, except to thank you for it. You could get angry about that, too. On second thoughts, it might not be such a great idea to call him. For all you know, he might be on another jury. The trick is to learn how to turn resentment into success. Which is a nice trick, and it’s one you have to learn the hard way, from failure. The road to success begins, in fact, when you stop taking it all personally. What you have to do is and start looking at your work from everyone else’s point of view. Everyone in the book world has a job to do, and they all want to make a living and look good in the process. Publishers are looking for books that will have a good critical reception and sell a good number of copies. The bookseller wants to stock books the public will buy. The festival director wants to invite writers who will persuade the public to buy tickets to their events. It’s in their interest, and in the interest of everyone else – the agent, the sales rep, the publicist, the reviewer, the radio producer, the book buyer, the reader – to back a winner. Your job, as a writer, is to make sure you are the winner they will not be able to resist backing. You have to become the writer publishers want to publish, festival directors want to invite, and juries want to reward. Your mission, should you choose to accept it, is to make yourself irresistible. No. That’s where you’re wrong. You’ve got it backwards. You have to be irresistible in order to win the Giller. So how do you make yourself irresistible? No one said it was easy. Being irresistible is much, much harder than sitting on the sidelines, fuming, but it’s also a lot more productive. You make a plan. Start at the beginning, thinking about your next book. About its subject. Its audience. Its appeal. About how you will write it, of course, for skill and talent matter. There are Canadian critics who have laboured long and hard to prove that Michael Ondaatje writes badly. It isn’t true. He writes beautifully, and that has a great deal to do with his success. But you shouldn’t overestimate talent, either. Hard work counts for a lot, too. You have to stick with it. You have to be determined. You may have different ways of defining success, but if success if what you want, you have to be dying for success. You have to want success more than anything else. And you have to figure out how to make your own luck, which is the easy part. Now, pick yourself up off the floor and get back to work. Who would do that in any other city? I thought happily. It seemed promising—but this wasn’t the day I fell in love with the city. 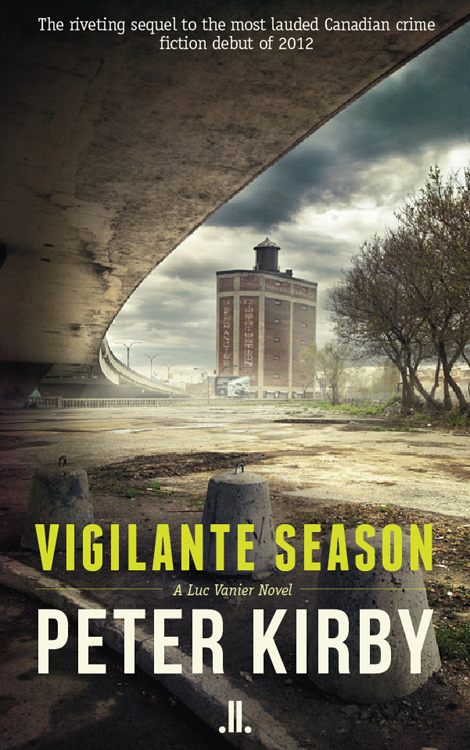 Pamela Davison writes about Vigilante Season, the second in Peter Kirby's gripping Luc Vanier series of crime novels, launching today at Montreal's Paragraphe Books. Aside from necessary funds, restoring a landscape or great garden requires patience, understanding, knowledge, and a good helping of genius. 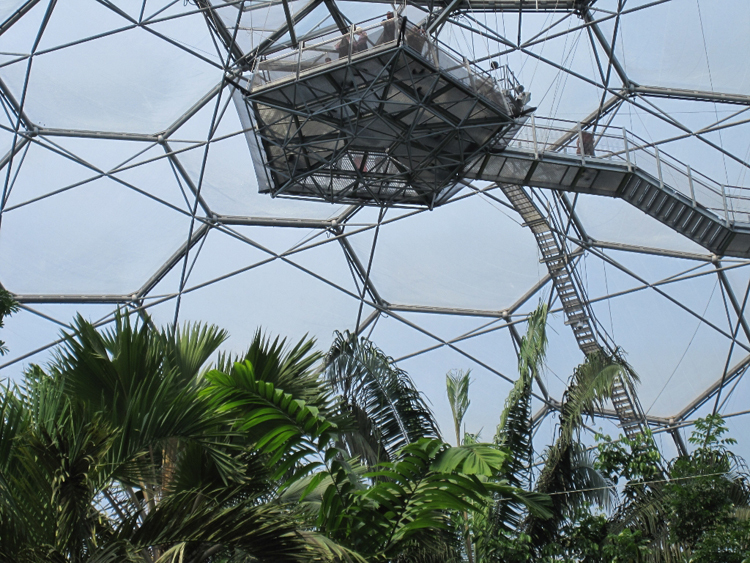 Gardens, unlike pyramids or palaces, can disappear through neglect, financial collapse, or death of original maker. They are often staked to the fortunes of the families.